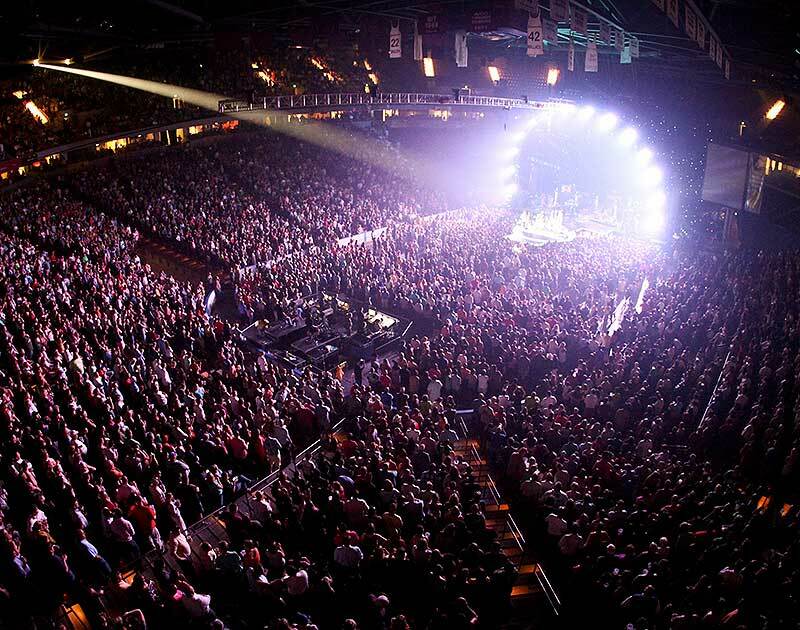 The Colonial Life Arena is perfect for large or small events, depending upon individual needs. Want To Rent Space At The Colonial Life Arena? 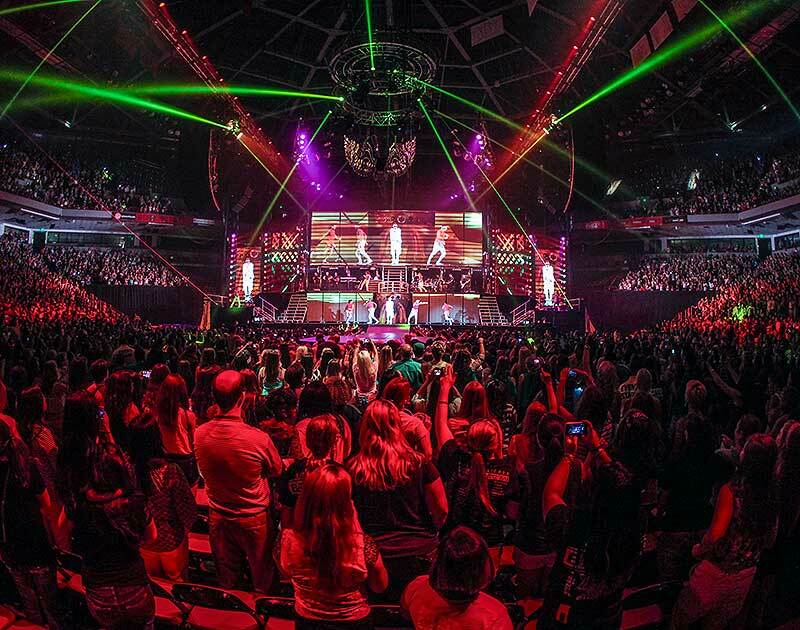 Whether you are a promoter planning to bring an act to South Carolina or a local business looking for a unique place to hold your next company meeting - The Colonial Life Arena has the space you're looking for. Please contact an Event Manager at (803) 576-9200 or by submitting the form below for available dates and for further information.